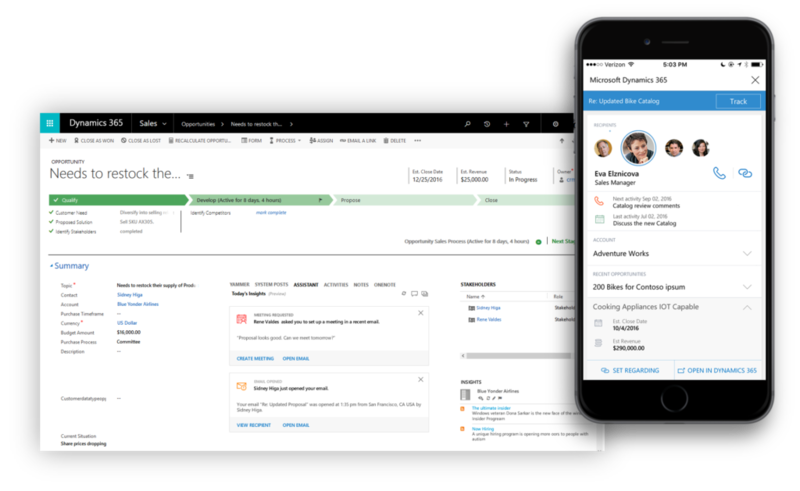 We’ve all heard of Dynamics 365 being Microsoft’s next big step in customer service management software; but what is it and how will it help you run your business? Like the owner of any growing business, you’re looking to maximize the efficiency of your employees and simplify how they work. Dynamics 365 puts all the business solutions you’ve grown accustomed to into a single, uninterrupted experience that you customize to fit your business and needs. Click here to download our free ebook on Dynamics 365 and get answers to your questions! Customer relationship management (CRM) is what you need for your daily business operations. Customer information databases and sales team tools, along with service and marketing automation tools are all parts of a standard CRM solution. Any tool meant for facilitating interactions with customers and growing sales falls into this category. Enterprise resource management (ERP) solutions are tools that help you to keep track of financial data, along with powerful tools for accounting, field service tracking, and project resource management. ERP tools allow established businesses and larger organizations to manage extensive networks of resources and information in real time. Dynamics 365 gives your team the tools to take in new clients efficiently, to maintain existing relationships, and to cut down on time wasted jumping between different platforms to find the right information to empower every member of your team. The Dynamics 365Business Plan offers a focused CRM solution with financial tools at an affordable price. You get all the great functionality of the Dynamics 365 Financials, Sales, and CRM solutions that you need to keep your business running smoothly. Do you run a business that needs Dynamics 365 Field Services? With Dynamics 365 you’re not locked into a year-long billing cycle, as you are with traditional CRM solutions. That means that you can try out solutions you’re interested in with the flexibility of a monthly billing cycle. 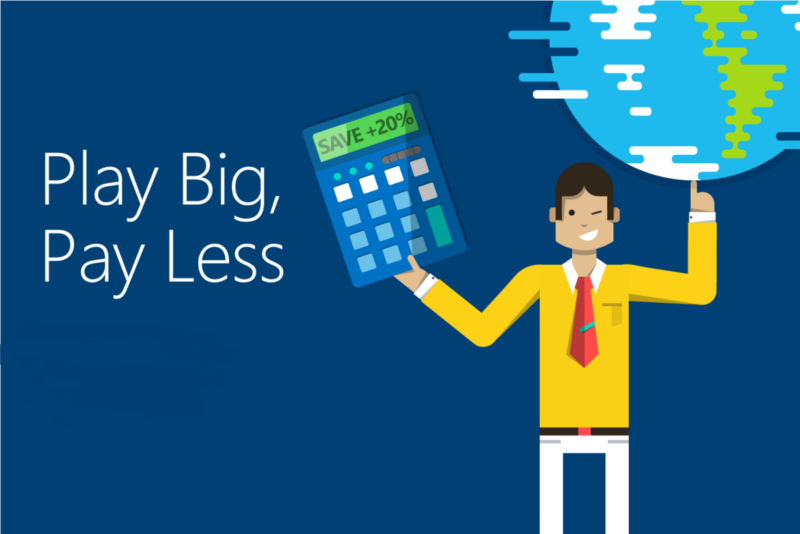 *Until Spring 2017, the business plan gives you all the features of Dynamics 365 Sales and Customer service enterprise at a price model that fits the budget of a growing SMB. The Enterprise Plan provides all of the most advanced business solutions Microsoft has to offer. With standard CRM software, full field service, and marketing tool integration, you can take any client or lead and draw all the available information from the start of that customer relationship to the most up-to-date software. With all customer information available to you in one seamless experience you’ll be able to shorten down time among all your teams. Marketing can populate information about clients and provide a wide range of statistics, thus giving your sales team the focus to sell the right product to the right people without wasting time. This plan lets you view and control your resources as you would with a traditional ERP solution, and it also gives you powerful CRM tools to keep your team up-to-date. Your customers are increasingly educated about the products and services they need. Because they have nearly 57% of the decision-making process done before they ever talk to a provider, you need to cut down on the time your sales team spends getting the relevant info for the next deal. This allows you to manage and prioritize your leads so you can push the right cases to your sales team. They will be able to view important details, such as the strength of your relationship with each customer and how they interact with you. Sales will be able to take this info and tailor their interactions to your customer base. Your sales team’s job is to sell, not waste time dealing with a cumbersome service platform. Give them Dynamics 365 and they’ll have the tools to build meaningful profiles and real relationships with your customers. A single bad experience can push a customer away from your brand, not only hurting your image but also creating the risk of losing that customer. That’s why it’s important to empower your team to be flexible at every step of the client’s relationship. Dynamics 365 Field Services give them the tools to control every aspect of that relationship. 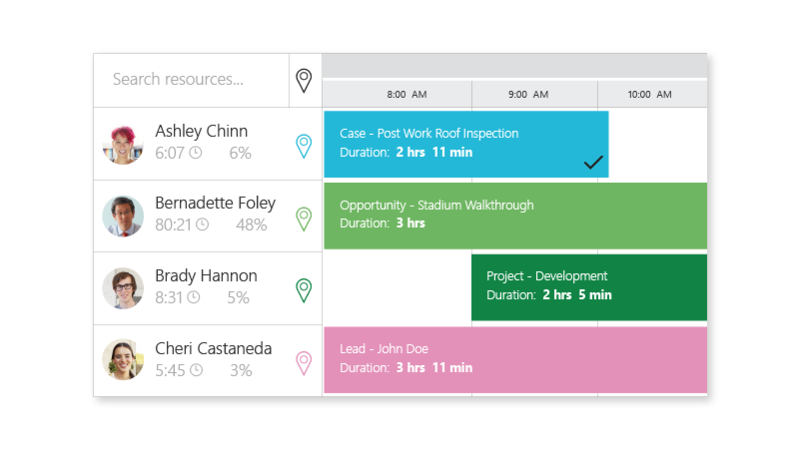 You’ll be able to schedule meetings manually or set up systems to do it automatically for your field agents and track them in real time as they go through their day. Have a client with an urgent case? You’ll be able to track down the closest field agent and get them to that client. Because Dynamics 365 Field Services integrates your inventory and agreements, your agent won’t be going in a meeting blind. You and your agents will see in real time whether they have the right parts and whether they’re covered under your agreements. 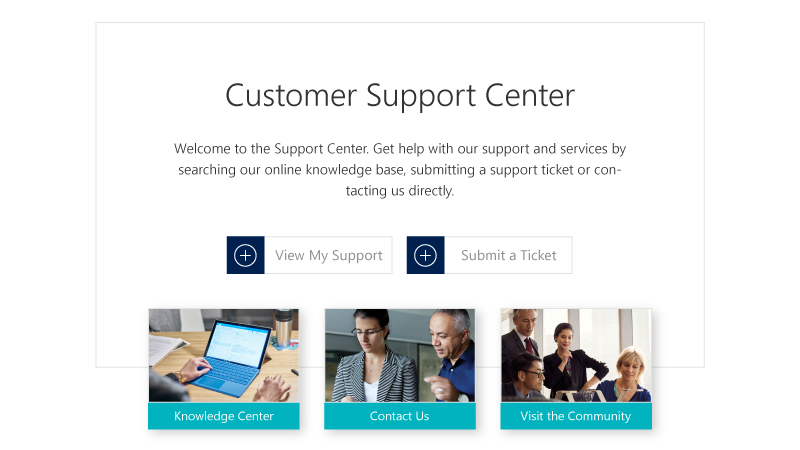 Dynamics 365 Customer Service is your agent’s portal to a 360-degree view of your client’s information. You’ll be able to empower agents with a unified service platform so they can know, quickly and efficiently, the exact needs of every client. When interacting with your customers, context is everything; it sets the foundation for a great service experience. Customer service unifies your knowledge base and lets you pick the relevant data to display to your agents, while also giving them an easy way to add and contribute information themselves. As customer information comes in, you’ll be able to use powerful, interactive visual tools to analyze trends in customer behavior, your client interaction, and your marketing presence. 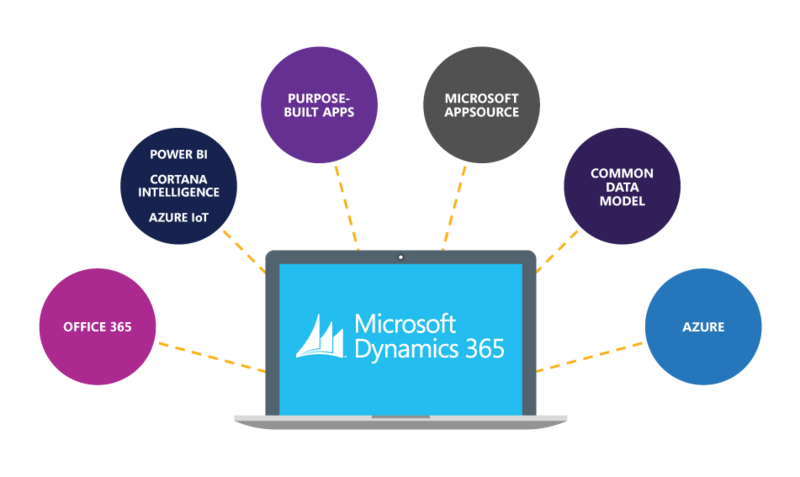 Dynamics 365 connects to and seamlessly integrates with all other Microsoft Office 365 software, cutting through downtime and the hassle of integration. It integrates with Excel, Word, Outlook and more to instantly provide your team with the most relevant data. 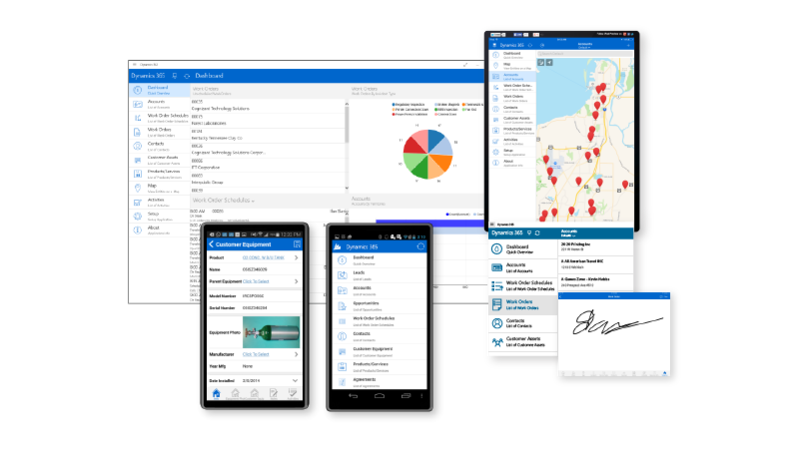 Whether you’re in the office or out on a call, accessing Dynamics 365 from your mobile device is just as easy as using the desktop app. Dynamics 365 and most other 365 programs are available in both the iOS and Android app stores or they can simply be accessed through your web browser. 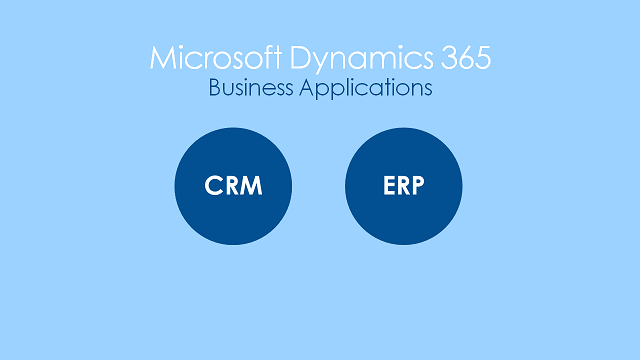 Dynamics represents the evolution of CRM and ERP: In the cloud, on demand, customizable and flexible. Noor Nahas is a Cloud Solution Advisor at SherWeb. With a focus on cloud solutions, He is responsible for informing new partners what the best solutions and products are available to them and their clients. Noor holds a bachelor of Journalism from the University of Texas at Austin and enjoys writing about world events in his spare time.